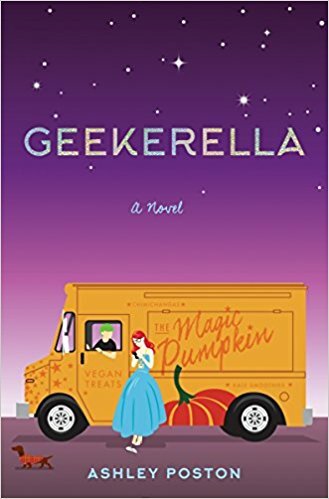 Fairy Tale Fandom: Fairy Tale Fandom Book Report: Geekerella. 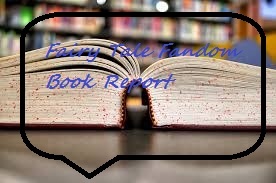 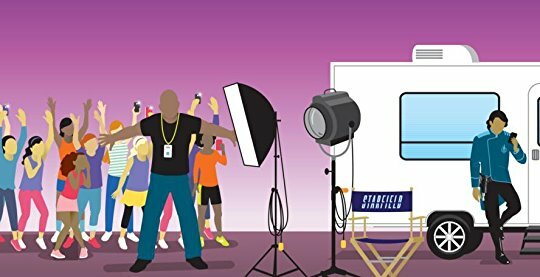 I read the book Fairy Tale Fandom and got some good lessons and key points.As essaypro.com review describe it in words same you feel in book. I suggest you to read it once.